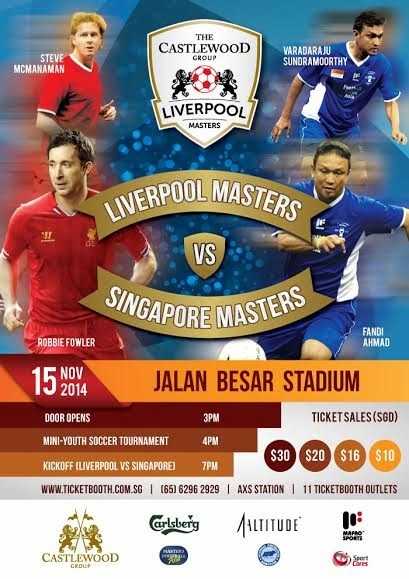 Giveaway - #CarlsbergUltimate - Liverpool Master Vs Singapore Master ~ Smithankyou - Lifestyle and Travel Photo Blog. Remember the last time I went for a screening like a V.I.P all thanks to Carlsberg? Not too sure if it's going to be the same or most likely even better this time and the good news is that you can be part of it too!! This might sounds a little bit (just a little bit) complicated but I ensure you that it is totally worth it! So there are two ways to do it and you can join both the contest to double your chance! Show you the prizes and get you excited first! And you are not winning tickets for just one party but TWO!! 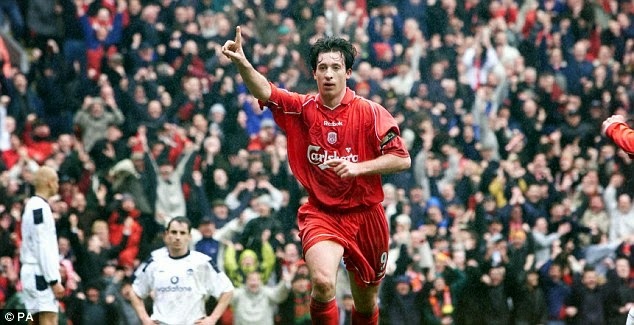 Prize 1: You are going to join league legends to watch a soccer matches at a private screening with free beer and food at The Cube, Asia Square on the 8th Nov. You will get to meet players like Robbie Fowler! If you are very pessimistic about winning and still want to watch it, you can buy your tickets here! 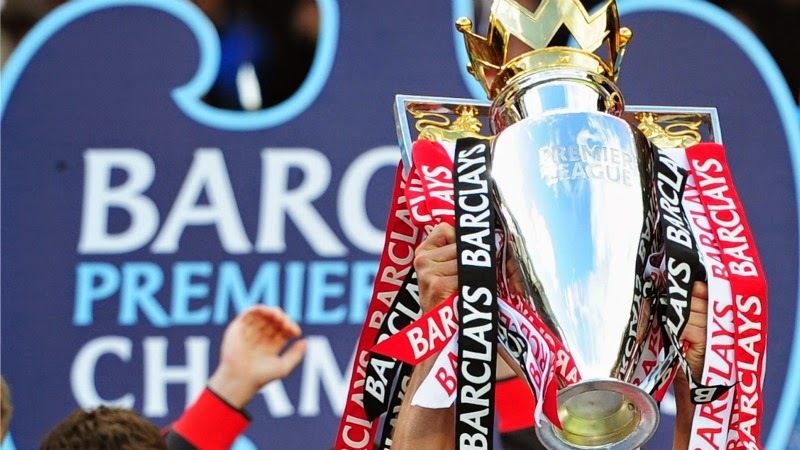 Else if you are quite confident about winning, check out the two ways below that you can win! If you are a big soccer fan and you think you can do better than any of the commentators on TV, here's your chance to prove yourself as well as win the tickets to meet some of the league's legend which includes Robbie Fowler, Steve Harkness, Patrick Berger and Paul Parker! Simply upload your commentary video to their microsite here, or do an insta video and hashtag it #CarlsbergUltimate !! If these legends are not your favourite players to meet, think about the food, the pretty models, beer (of course) and you also have a chance to see the BPL cup itself! P.S. THIS IS NOT A SELFIE. Selfie is taken by yourSELF. Step 2: Take a selfie with your Favourite Club's Soccer Jersey. Step 4: Pray you get selected! #Protips: This is not a lucky draw, I will pick the most creative entry! This contest is open for Singapore residents only. 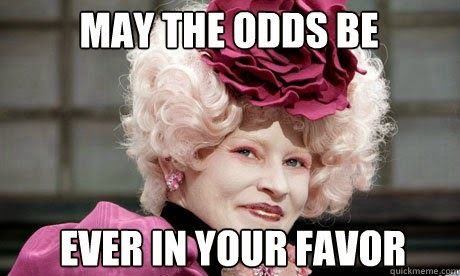 Wish you guys good luck and may the odds be ever in your favor.